The number of books in Turkish libraries reached nearly 64.5 million in 2017, up 2.7 percent from 62.8 million in 2016, the Turkish Statistical Institute (TurkStat) announced on Tuesday. The country had over 28,000 libraries - national, public, university and formal and non-formal education libraries - as of the end of 2017, according to TurkStat's report. 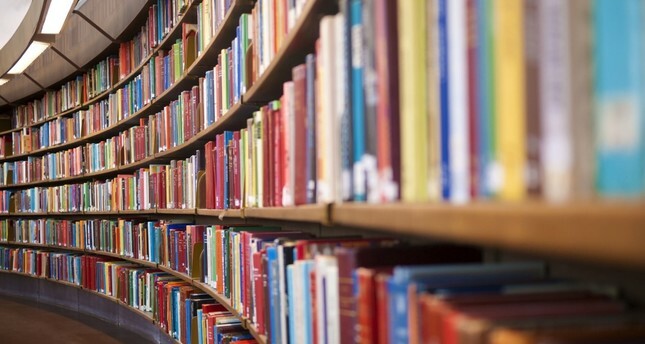 "In 2017, there was one national library, 1,146 public libraries, 564 university libraries and 26,415 formal and non-formal education libraries in Turkey," TurkStat stated. TurkStat will release the next report on libraries in August 2019.